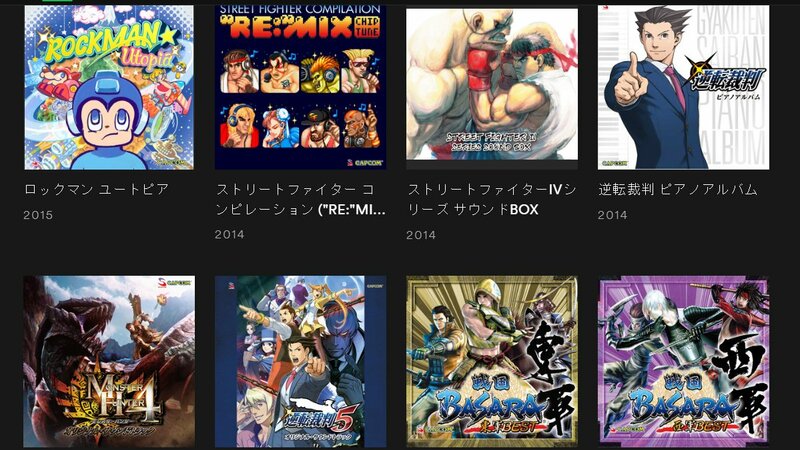 Fans of chiptune and video game music in general have a whole bunch of freshly released tracks to enjoy thanks to Capcom dropping a boatload of albums on Spotify. They range from the classic NES Mega Man through PS1-era Resident Evil, Monster Hunter, Phoenix Wright, Devil May Cry, E.X. Troopers – the list goes on. First noticed by Twitter user @_watsu, it’s a sizeable drop. More than enough to be getting on with, it’s great to see Capcom making these albums more widely available, especially considering how pricey OSTs can get. If your Japanese isn’t up to scratch, you’ll have to scrutinise the album art or, alternatively, just hit shuffle – you can’t go too far wrong. See any personal favourites on the list? Anything you’d like to see Capcom add? Discuss your faves below.